Sorry, due to your local regulations you won't be able to play at Mongoose Casino. Leave us your email address and we’ll notify you on any changes in future. Your email has been submitted successfully. The Terms and Conditions at Mongoose Casino are now based on your citizenship. To proceed, please select your citizenship and update your account settings. If you wish to change this in future please contact Customer Support for assistance. 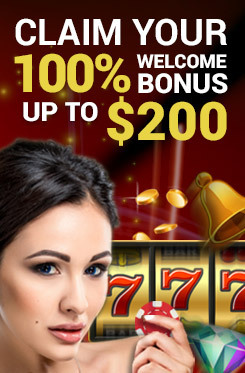 Please note that this game is excluded from the current bonuses or other promotions. Mongoose Casino is operated under Rock Interactive Ltd, licensed and authorised by the Government of Curacao to offer online gaming services and makes no representation as to the legality of such services in other jurisdictions. We encourage responsible gaming - when the fun stops, it’s time for you to stop, please see our responsible gambling page for more info.